Being proficient in English is essential for any future career path you choose to take. 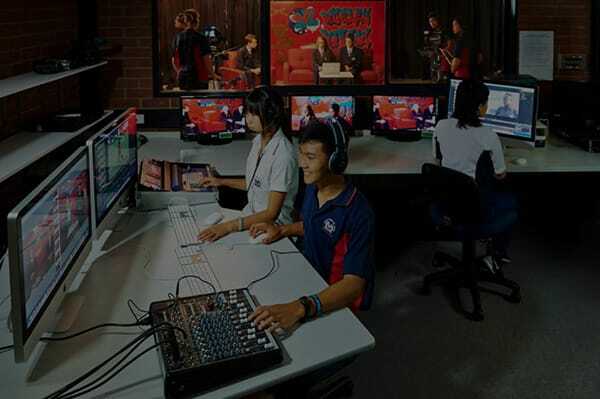 Students at Morley Senior High School embrace the art of communication through reading and writing to spark imagination and creativity, while addressing the essential skills required for success in the discipline of English. We strive to develop the essential skills of reading, writing, listening, viewing and speaking in each student in a caring and socially responsible environment. English studies are compulsory for all students in Years 7-12. 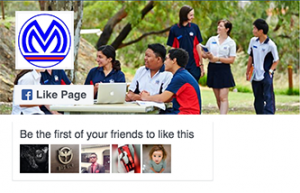 At Morley Senior High School we learn about our culture and heritage in the context of the English Western Australian Curriculum. In years 7-10 we cover the areas of language, literature and literacy by engaging in a variety of texts and mediums, which builds on the skills already learnt. 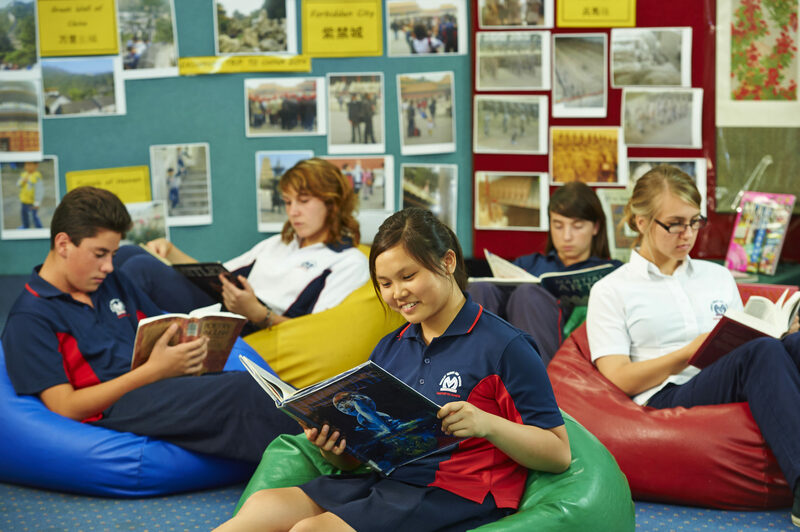 Senior students can choose from English General, English as an Additional Language/Dialect, English ATAR and Literature. Contact us today to learn more about the English program offered at Morley Senior High School.